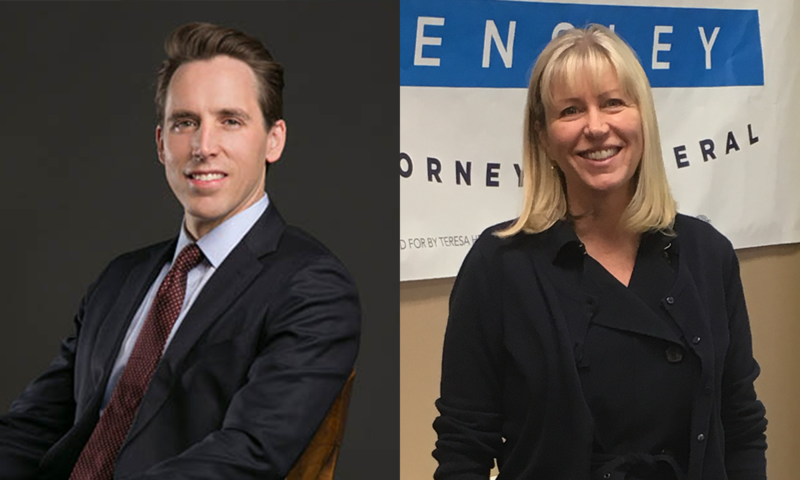 Former Cass County Prosecutor Teresa Hensley, a Democrat, conceded the race for Missouri Attorney General to her Republican opponent Josh Hawley late Tuesday night. 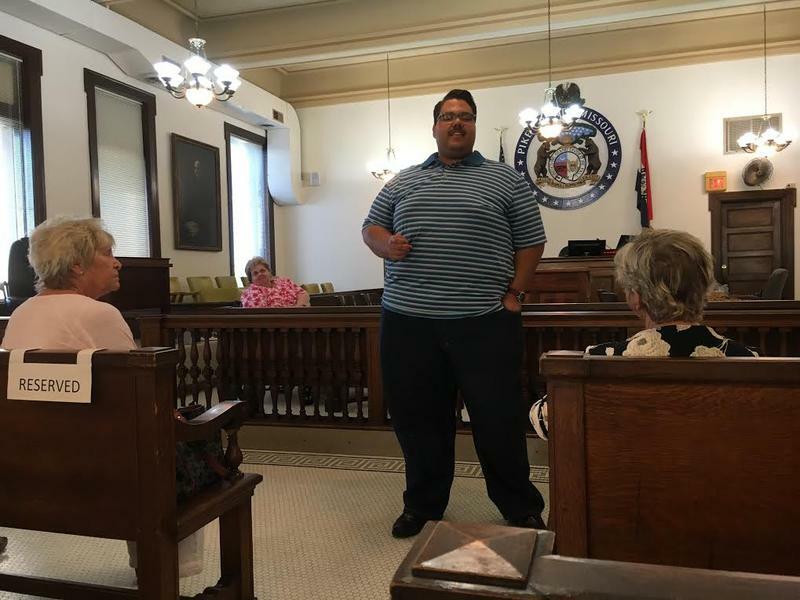 "We have a future that we know is not how we intended it to come out," Hensley told about 40 people at the at the Pipefitters Union Hall in south Kansas City. "But we can't stop working for what we believe in." Below are the results for a selection of contested races and measures in the Missouri general election. 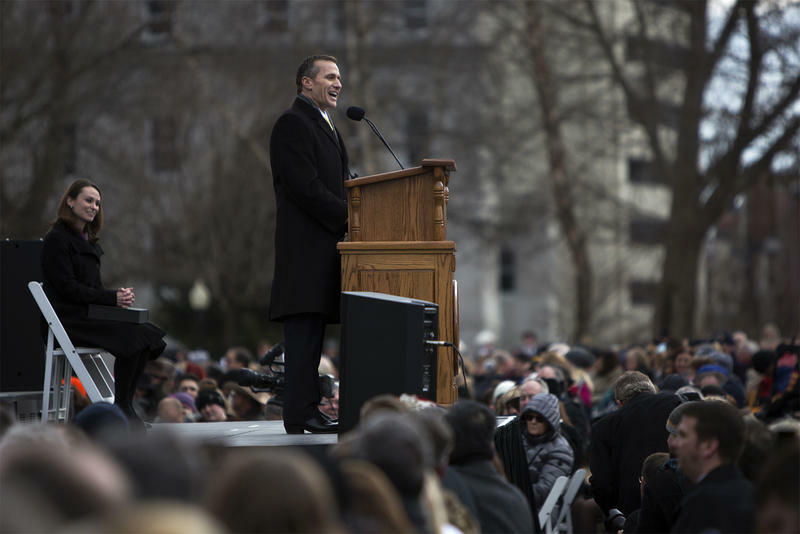 You can find full results at the secretary of state's website. 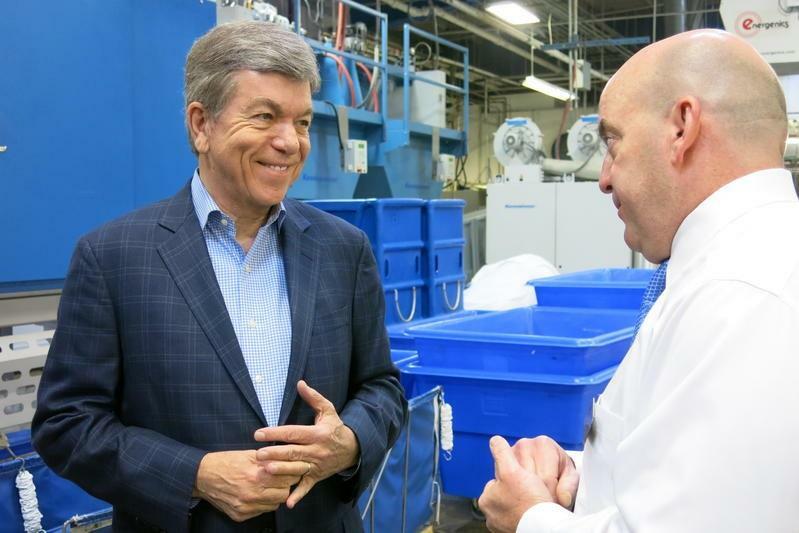 Missouri's governor race has already seen the most ad spending of any race in America, and the U.S. Senate race between Roy Blunt and Jason Kander has been very competitive. 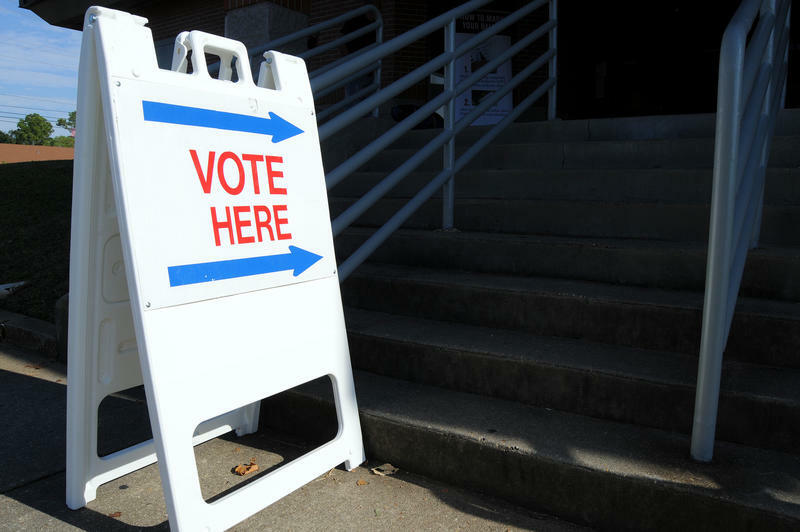 But even though those races have gotten the lion's share of political coverage, initiatives and measures on the ballot in Missouri also could have big impacts. 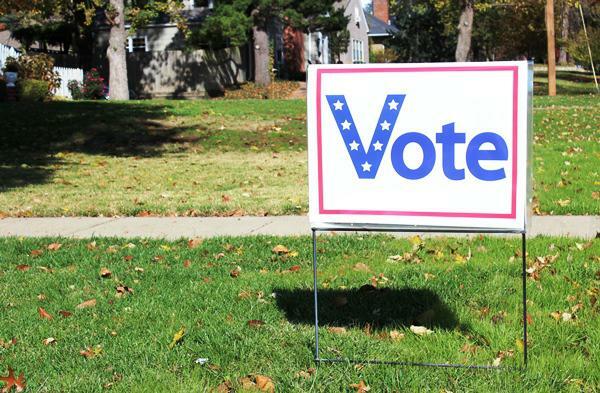 On this year's extensive Missouri ballot, voters will find an item that could reshape the way the state's political campaigns are financed. 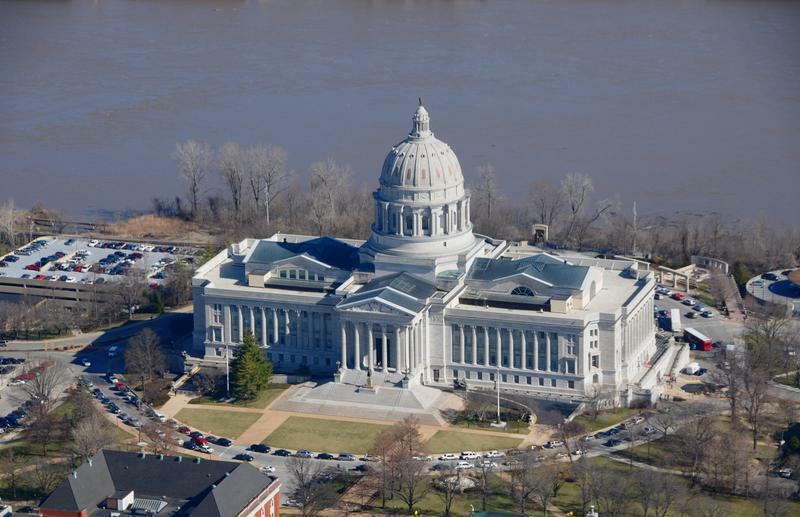 Constitutional Amendment 2 would place limits on contributions to political parties or campaigns to elect candidates for state or judicial offices in Missouri. On November 8, Missouri voters will decide on Constitutional Amendment 2. 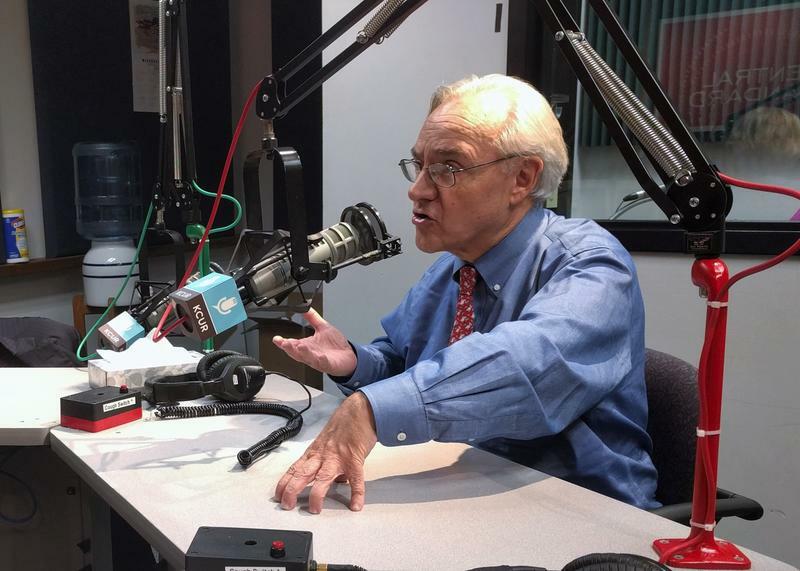 If passed, it would limit campaign contributions and, proponents say, the political sway of big-money donors. 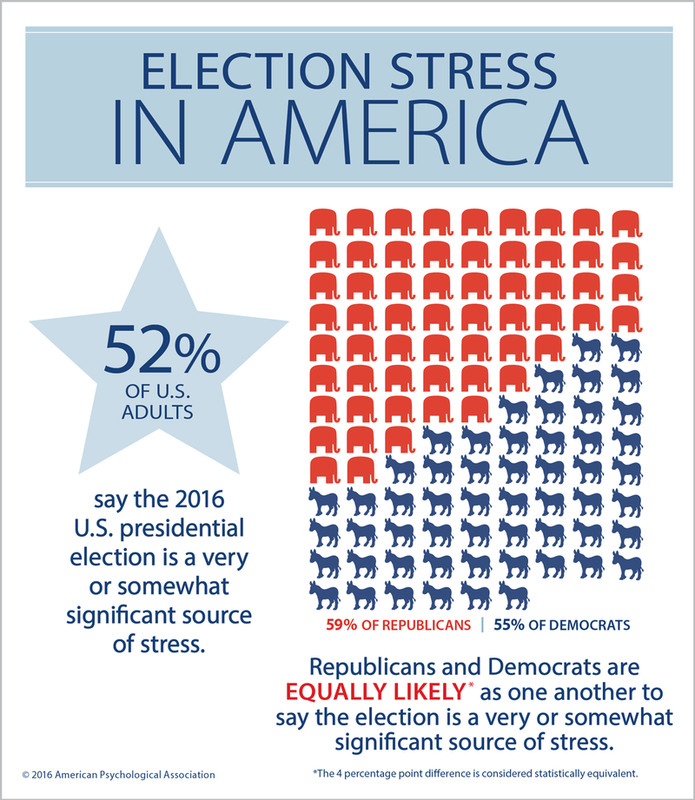 Also, if you think you're the only one getting stressed out by the presidential election, think again. OK, Kansas City. It’s time to go online, visit your local election authority’s website, print off a sample ballot and do your research. 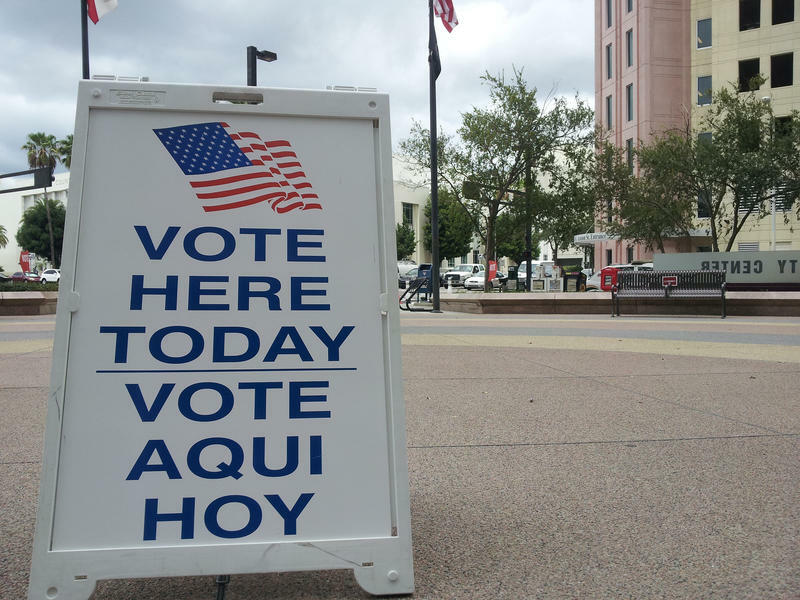 Lauri Ealom with the Kansas City Election Board is predicting long, long lines on Tuesday if people aren’t prepared. That’s because the ballot is 18 inches long. 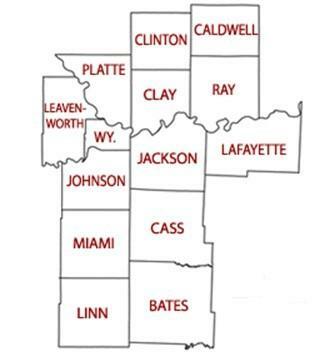 Mid-Continent Public Library is asking voters in its district in Jackson, Clay and Platte counties to approve a property tax levy to build and upgrade facilities and provide more programs and longer hours. 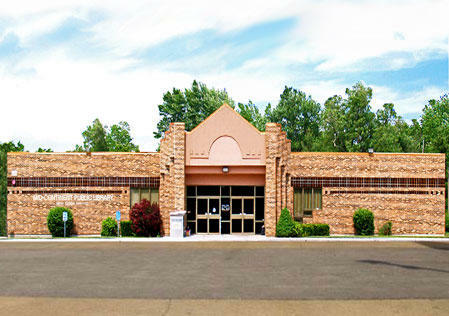 If approved, Proposition L would increase property taxes eight-cents per $100. For a household that makes $150,000 per year, this would be a yearly increase of $22.80 per year, and would result in an additional ten million dollars for the library. 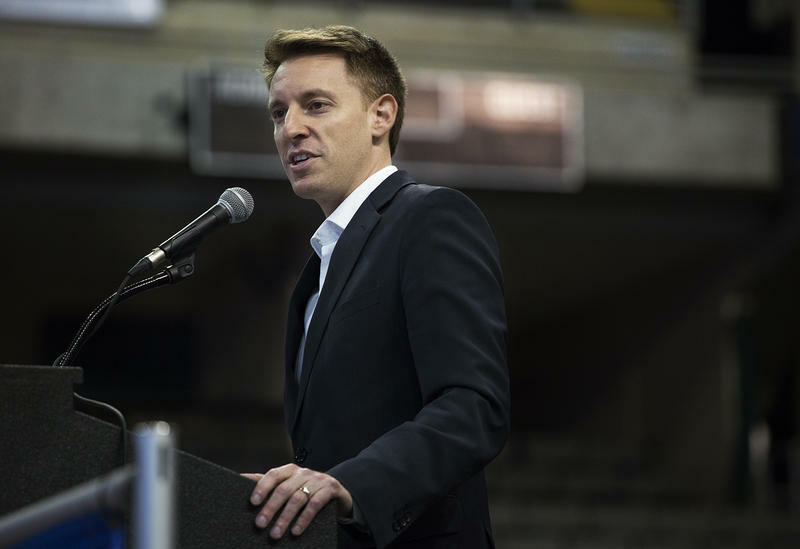 Missouri will have a new secretary of state in January, because incumbent Democrat Jason Kander is running for the U.S. Senate. 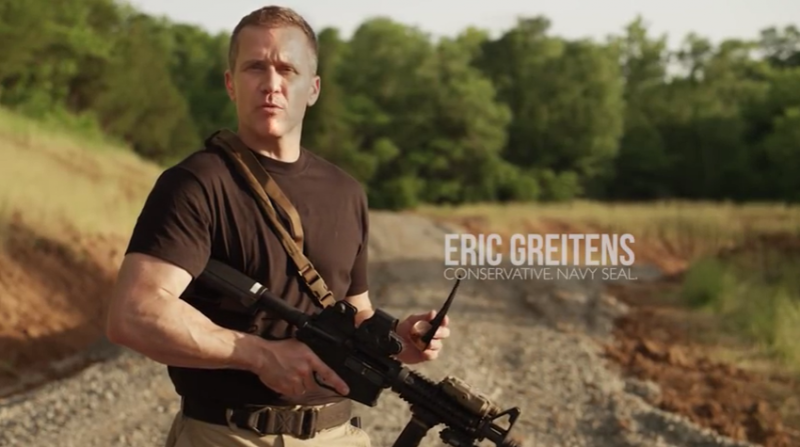 Barring a third-party upset, his successor will be a Republican with a last name very familiar to Missourians, or a Democrat known mainly to St. Louis-area TV viewers. 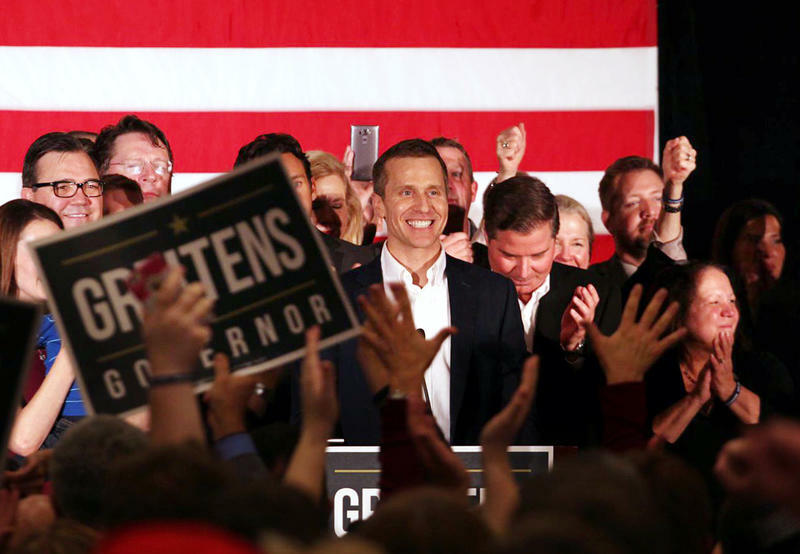 Nearly every voter in Missouri is aware of the contests for president and governor. 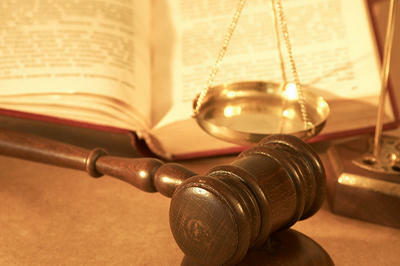 But there are also 48 trial and appellate judges who are hoping to remain on the bench through retention elections. 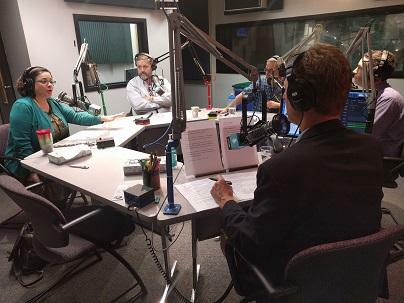 On this week's episode of the Statehouse Blend Missouri podcast, candidates for the 17th District Senate seat discuss the issues, a lawsuit one filed against the other and their campaigns as we approach the final weeks of the 2016 election season. Against the backdrop of a presidential election in which gender issues have come to the fore, Democratic gubernatorial hopeful Chris Koster was in Kansas City Wednesday to meet with women business leaders. Koster says he’s proud of both the gender balance and pay equity in the attorney general’s office. 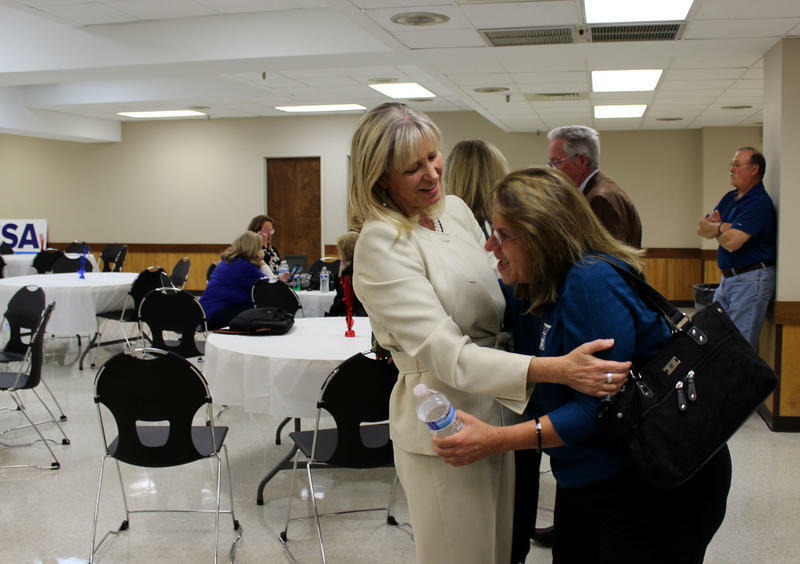 He’d like to see equal pay protection extended to all Missouri women. 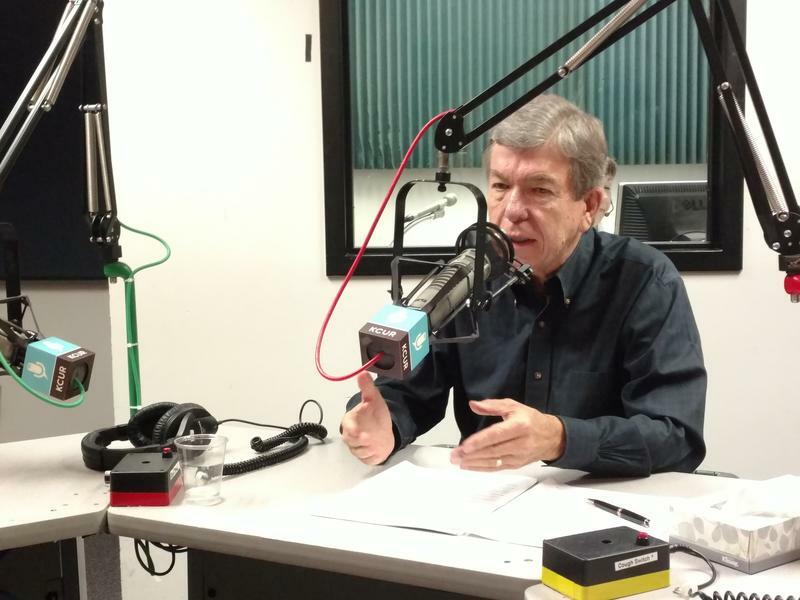 “We want to make sure that work environments are family friendly,” Koster says.